Totally unaffected by all chemicals except some very hot caustics. See the bottom of this page for our custom Saphire Quote Request Form. Sapphire Windows and Sapphire Waveplates are made from single crystal Sapphire. The single crystal form of Al2O3, called Sapphire, is one of the hardest materials and ranks a 9 on the Mohs scale. Sapphire is the second hardest crystal next to diamonds and because of its structural strength, sapphire optical windows can be made much thinner than other common dielectric optical windows with improved transmittance as a result. A Sapphire Optical Window is useful over a wide wavelength range, 0.15 to 5.5µm, and is resistant to UV radiation darkening. Sapphire windows and sapphire waveplates are environmental stable and have resistance to common chemical acids and alkalis due to sapphire’s high dielectric constant. Other properties that make sapphire unique are high compressive strength, high melting point, high thermal stability and high thermal conductivity. The birefringent nature of Sapphire makes it ideal as material for high quality environmentally stable waveplates that operate from UV into the mid IR. When making sapphire waveplates the crystal is typically grown at a crystal orientation that maximizes the birefringence. Sapphire windows on the other hand are normally grown at a crystal orientation that minimizes the birefringence. Sapphire optical windows are ideal for applications where high pressure, high temperature, high thermal loads, vacuum, scratch/wear resistance, low friction, corrosive atmospheres are a consideration. Sapphire windows and sapphire waveplates are often used in research, medical, space, military applications due to its superior performance. Natural sapphire is a gemstone variety of the mineral corundum an aluminum oxide (Al2O3). Sapphire is a form of Aluminum Oxide (commonly referred to as alumina (α-alumina) or aloxide) one of nature's most abundant compounds. In its natural state, Aluminum Oxide (Al2O3) is a white powdery material used extensively as an industrial abrasive. When heated to about 2050°C (almost 4000°F) the powder melts and can then be formed into a single crystal using any of several crystal growth methods. Many methods of manufacturing single crystal sapphire today are variations of the Czochralski process, which was invented in 1916. In this process a tiny sapphire seed crystal is dipped into a crucible containing molten alumina , and then slowly withdrawn upward at a rate of one to 100 mm per hour. The alumina crystallizes on the end, creating long carrot-shaped boules of large size, up to 400 mm in diameter and weighing up to 500 kg. Because it is a single crystal, sapphire cannot be molded, drawn or cast. It must be "grown" into a specific shape as dictated by the selected growth process. Synthetic, or man-made sapphire has the same single crystal rhombohedral structure as the natural sapphire gemstone, however, it is of a much higher purity and is water clear. The beauty and color of sapphire gemstones are a result of the impurities they received when the earth's crust was solidified. While some crystal growth processes yield near net shapes, almost all sapphire components have to be fabricated from these shapes by various cutting, grinding and polishing operations. A duplication of natural sapphire chemically, physically and optically, but without nature's contaminants or inclusions. Water clear, while natural sapphire is found in several colors e.g. blue, purple, violet, and green. The deep blue sapphire contains impurities of titanium and iron. 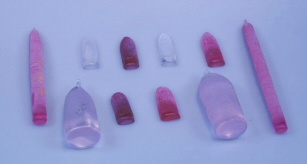 Figure 3 Synthetic sapphire windows and sapphire waveplates are water clear. The choice of crystal orientations depends on many factors e.g. birefringence, thermal expansion, lattice constant and other crystal orientation dependent physical properties. C-Axis (C-Plane): In a rod, the direction along its length. In a window, the direction perpendicular to the face. Most common for windows requiring low birefringence. Sometimes called Zero-degree Sapphire. A high grade of sapphire would have little or no light scatter or lattice distortion and be used mainly for the most demanding optical applications. An ultraviolet (UV) grade sapphire that will not non-darkening sapphire will not solarize on exposure to UV light. A lower grade of sapphire may have extensive light scatter or lattice distortion, being used mainly for mechanical and structural uses such as bearings, fixtures, and less demanding optical applications. Another commonly used grading system for sapphire are shown below where grades 1-4 is considered to have optical quality while grade 5-6 are considered technical quality. Grade 6: free of insertions, block boundaries, twins; defective areas with bubbles clusters of size > 500 µm are allowed. Base Lab Tools considers grades 1-4 as optical ones; 5-6 as technical ones. Note that blue and green coloration is not allowed for any of the optical grades above. Sapphire has several properties that make it very attractive for a wide range of optical applications including windows and waveplates. 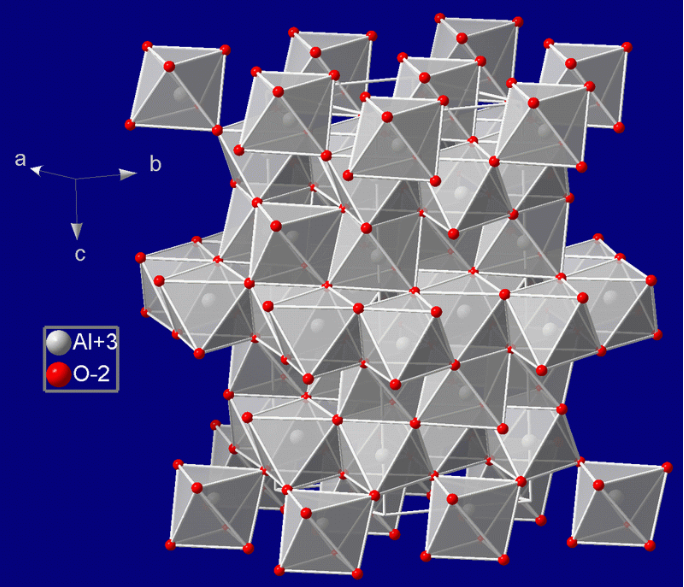 It is the second hardest crystal next to diamonds and because of its structural strength therefore windows out of sapphire can be made much thinner than other common dielectric windows with improved transmittance (lower loss) as a result. 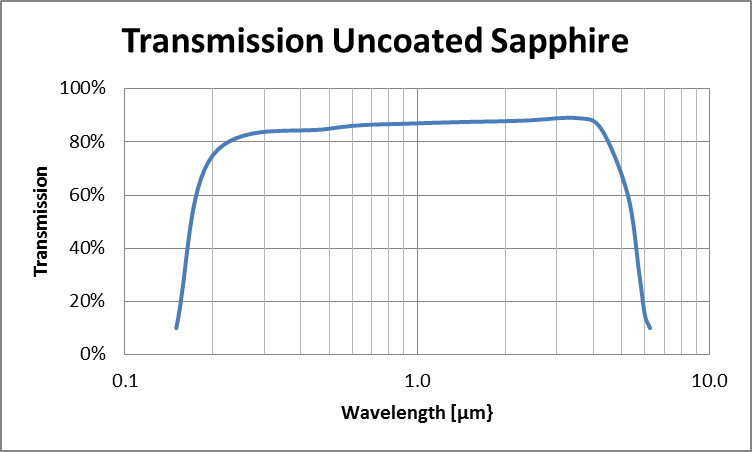 A Sapphire Window is useful in an optical transmission range from 0.15 - 5.5µm and certain sapphire qualities are resistant to UV radiation darkening. Sapphire is considered to have a weak birefringence0.008 at right angles to the C-axis, or optic axis. The birefringence is eliminated along the C-axis, so for certain applications C-axis (C-plane) sapphire should be specified. The graph and table below shows the Index of refraction for the ordinary and extraordinary ray in Sapphire. 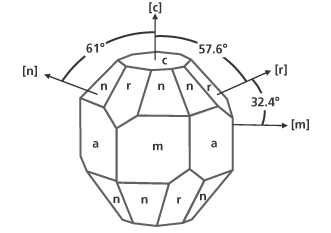 Figure 7 The index of Refraction for Sapphire, ordinary and extraordinary. Table 2 Index of Refraction for Sapphire. 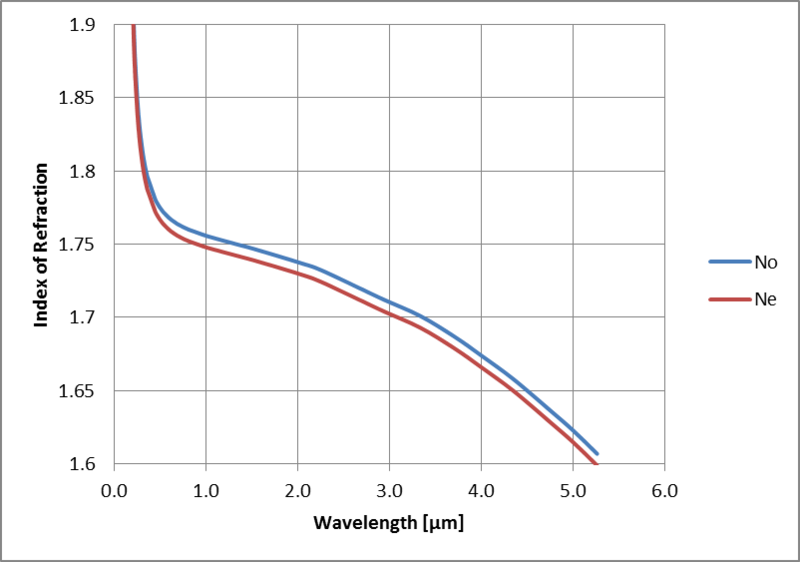 Another key parameter for Sapphire is the wide band transmission from UV to Mid-IR (0.15-5.5µm). Sapphire windows can be made extremely thin maintain tight optical specs thus allowing for very high transmissions. In high power applications the loss in a sapphire window is less of a concern than in a standard window due to the high thermal stability and the thermal conductivity. A standard window would heat up and start to deform while the sapphire window would not. Many standard windows will get dark when exposed with high intensity UV light and the absorption will make the window useless and needs to be replaced. UV quality sapphire windows will not darken and is therefore suitable for applications where UV radiation is present. Figure 8 Transmission for a 10mm uncoated reference sample. Surface reflections included in the graph. Surface Quality specifications for optical components are typically defined by allowable scratches and digs on a polished surface. A scratch is a defect on a polished optical surface whose length is many times its width. A dig is a defect on a polished optical surface that is nearly equal in terms of its length and width, such as a pit. Scratch and Dig specifications are defined by the lowest numbers equaling the highest quality. For details see MIL-O-13830, MIL-F-48616 and MIL-C-48497 that are commonly being used to specify Scratch-Dig for various optical components. The table below is common Scratch-Dig combinations for optical components including sapphire windows. Since Sapphire is a really stabile material it can be polished to any Scratch-Dig Spec including the extreme Scratch-Dig free quality often called “0-0”. Junior designer tend to over specify the Scratch-Dig parameter and ending up paying a significant amount of money for a specification that they do not really need. The method to determine the Scratch-Dig of a component needs to be done in accordance with the specification called out. By using the wrong illumination Scratches and digs will look worse than they really are. Surface Flatness specifications for optical components are typically defined by a measurement of how accurate an optical surface conforms to its intended shape. Surface Flatness is usually measured with a laser interferometer or reference test plate by forming an interference pattern through variance of the optical path length across the surface. Surface Flatness specifications are usually presented in fractions of a wavelength, typically at the helium/neon laser line of 632.8 nm, even though it is measured at a different reference wavelength. The surface flatness can be measured using any stable wavelength reference. In general the shorter wavelength that is used for the measurement the better resolution will be achieved. But, if you do not have the tools/equipment to image the fringesat the chosen wavelength the best choice will be to perform the measurement where the human eye has the best sensitivity i.e. in the green spectrum. Therefore, a common wavelength for measuring the flatness is the Hg line 5421Å due to its great green contrast for the human eye.The surface flatness l/10 and higher can be found in laser cavities, high end experiments and for reference surfaces. l/2 to l/10 are usually used for general purpose optics. 1l to 2l or greater typically is used for most commercial applications where cost is a concern e.g. manufacturing cost and incoming inspection cost. Significantly stronger than other optical materials/standard glass windows. Sapphire Optical Windows are normally flat polished round transparent windows typically used to isolate environments while allowing light to pass relatively unimpeded. Optical Windows are generally used for view ports or sealing and or protecting other components within an optical assembly, instrument or laser. Plano windows are typically parallel or with a slight wedge and are designed to have the incident light enter perpendicular to the windows surface. Parallelism or wedge angle of a window is also an important specification to consider. This is typically specified in arc minutes for either wedged or very parallel windows. A problem with very parallel windows is that the second surface reflection can lead to unwanted system back reflections. However, reflections from the surface of a wedged window are not parallel and also slightly separated. A special type of window is called a Brewster window. Brewster windows are used in optical systems at Brewster's Angle of ~ 56°; the angle at which 'P' polarized light suffers no reflection loss. This type of window is normally oval to allow for a circular beam to pass through when it is mounted at its steep angle to the optical axis. Sapphire Waveplates have the same material properties as other sapphire components e.g. Mohs 9 hardness which is second only to diamond and can be made in sizes as thin as 0.4 mm and <25 mm dia. with transmitted wave front error of less than of λ/10 @632.8 nm. The sapphire waveplates are very similar to the sapphire window and are highly resistant to scratching, chemicals, fluctuating temperatures and shock. These sapphire waveplates change the polarization state of a laser beam. A ¼ waveplates transfer linear polarization to circular and vice versa. .Sapphire waveplates uses the birefringence of sapphire to its advantage to make low order waveplates from single crystal sapphire these thin waveplates extends IR polarization control into the 3 to 5 µm wavelength range where more common quartz waveplates does not transmit light. Sapphire Waveplates are commonly made out of either A-Plane or M-plane cut sapphire to get the highest birefringence possible, close to 0.008. 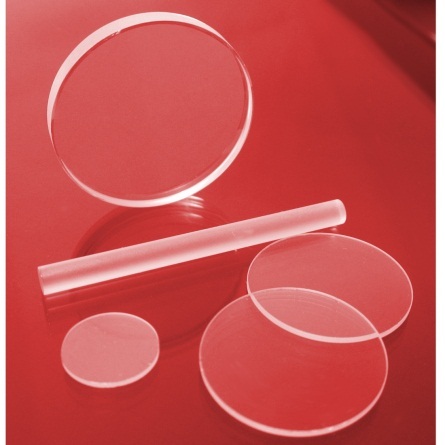 Base Lab Tools is a leading supplier of sapphire optics, Base Lab Tools supply a wide variety of standard and custom sapphire optics that includes sapphire windows and sapphire waveplates for a wide range of applications. Base Lab Tools offers stock components as well as custom manufacturing of sapphire windows and sapphire waveplates at very competitive price. Our sapphire output is exceeds 30,000 pcs/month. Please contact us for, information, quoting and purchasing.